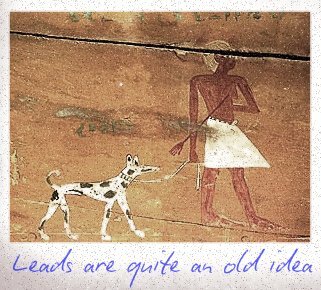 For many thousands of years, man and his dog worked quite happily with just a normal flat collar and a lead. It was simple, but effective. In the last 20 or 30 years, more and more products have come on the market to help dog owners.